​The App contains all of the content from BNF and BNFC in one place, ensuring easy access to BNF information wherever you are. Keep an eye on your library account with the MyCirqa app. Log in with your reader barcode and P.I.N​. The ELHT Staff App has specifically been produced and designed to offer both current and future employees relevant information related to their work. Whether seeking information about policies and procedures, following us on Twitter or even taking advantage of special offers, all can be found here. Facing an ethical dilemma in the care of one of your patients? The GMC’s My GMP app will help you find relevant ethical guidance quickly and easily. 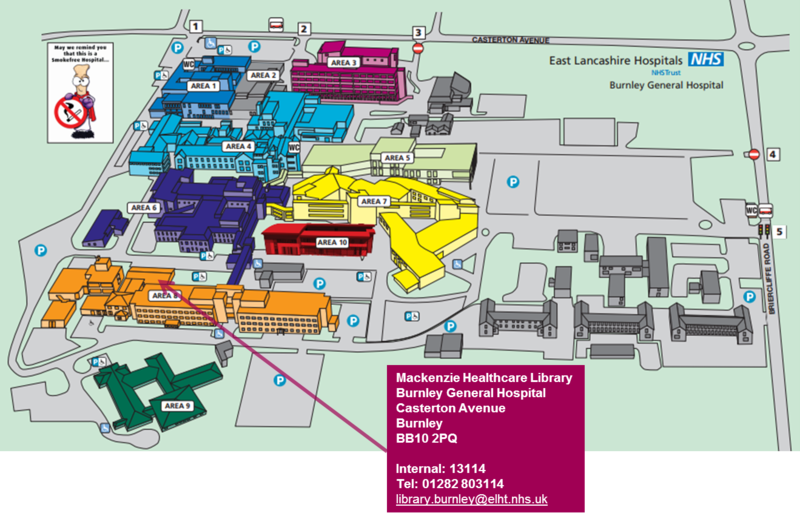 Enables healthcare professionals to access and share the most relevant open hospital information (e.g. numbers, bleeps/pagers, frequently asked questions) at the time and place they need it most. The App provides the most up to date guidance for dealing with tracheostomy or laryngectomy emergencies. The information is applicable to medical, nursing and allied health care providers and relevant to hospital or community settings. 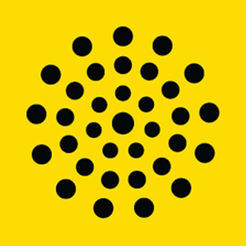 ​Fast and easy access to the latest evidence based information on diagnosis and treatment for healthcare professionals. Dr Toolbox is a secure online information resource set up by trainee doctors to help to better orientate themselves with their hospital and department. It includes bleep numbers, referral methods & guides. This app saves the information retrieved from the website for offline usage, including offline search. 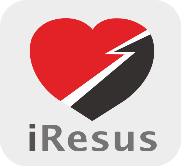 ​iResus enables the user to access the latest Adult, Paediatric and Newborn resuscitation algorithms without the need for of an internet connection at the point of care. The Yellow Card Scheme is the UK system run by the MHRA* for collecting and monitoring information on suspected adverse reactions to all medicines including vaccines, blood factors and immunoglobulins, herbal medicines and homeopathic remedies, and all medical devices available on the UK market.